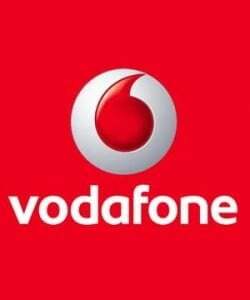 Vodafone today started the Prepaid Roaming Facility for the customers of Kolkata, Rest of Bengal travelling to Assam & North East. This National Prepaid Roaming facility for Assam and North East telecom circle, which was available only for Postpaid Customers, will now be available to all Vodafone Prepaid Customers. The service will be pre-activated and will not require any additional charges for activation however Standard Roaming Tariff will be applicable for outgoing and incoming calls. This facility empowers customer with a hassle-free experience of not changing their prepaid SIM while travelling. Thanks for writing in to us. Please share your number with us here http://bit.ly/jddc5X We’re keen to get in touch with you and address your concern at the earliest. It seems to be there is serious problem in VODAFONE Prepaid Billing system. Those who have activated Rs.495 bonus card, please check your call duration, charges and balance after each call. I am a victim of this for last one month.